Bloom Association » Why are we called BLOOM? Why are we called BLOOM? The word “BLOOM” characterizes spring and the awakening of nature after the deep sleep of winter. In the oceans, it matches the moment when the plankton explodes in the oceans as a result of the excess of nutrients related to human activities that favor the spectacular multiplication of algae, which can cover gigantic surfaces of the oceans and provoke the ecosystem asphyxia. Since this nightmare scenario is no longer derived from science-fiction novels but is entirely due to our activities, therefore subject to our will of control, or not, of our destiny, BLOOM chose it by analogy. 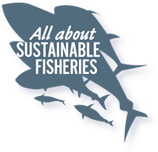 This short and international name symbolizes for us the true question of our time: will we be able to think collectively, invent sustainability and find a sustainable pact with the ocean? What is the creature of BLOOM’s logo? 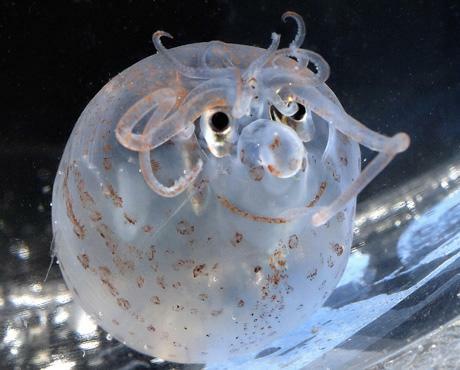 On this photo, extracted from the Telegraph’s website, this little piglet squid smiles to the camera. Because it is irresistible and charms everybody. 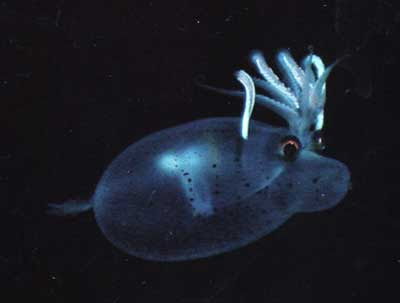 Also because the piglet squid is a deep-sea animal, one of those very small creatures, totally unknown to us, people of the surface, one of those numerous and silent victims of the massacre of biodiversity that we let happen with our industrial fishing vessels. Its eyes look behind as if it were tracked down… Because it is! Our logo even inspired to our collaborator Camille Perrin, from Synlab Association, working for an innovative pedagogy, to knit a toy for BLOOM.